IBASSIN: B.A.S.S. 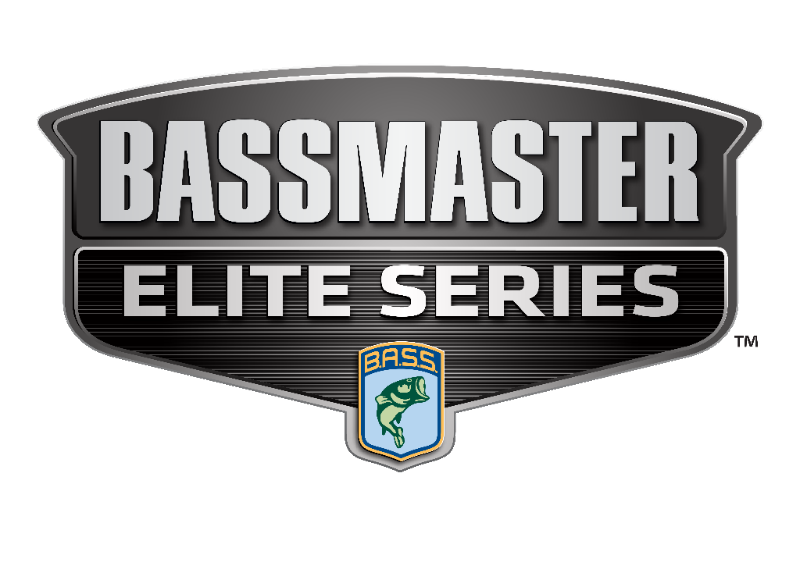 Redefines 2019 Elite Series in Response to Bass Pro Tour Payouts! B.A.S.S. Redefines 2019 Elite Series in Response to Bass Pro Tour Payouts! After 50 years of setting the world standard for professional bass tournament competition, B.A.S.S. made historic changes to the Bassmaster Elite Series on Monday, which will elevate the sport to levels never seen before. Elite Series pros will begin the 2019 season with a smaller field of competition, vastly increased payouts, dramatically reduced entry fees and the promise of more exposure through the company’s industry-leading media platforms.